The perfect follow-up to The Napping House by Audrey and Don Wood (1984). 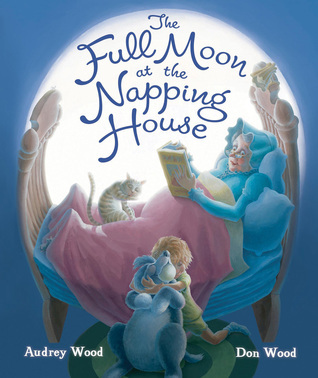 The full moon comes to the napping house with the same rhythm, rhyme, and magic as the original. Everyone is restless in the full-moon house. There is a wide-awake bed, a sleepless Granny, a fidgety child, and the full cast from the original story. Then a chirping cricket sings his song in the light of the full moon and calms everyone down. Now Granny and the child can enjoy a bedtime story in the full-moon house, where everyone can get some sleep. What a perfect bedtime story for a fidgety child… and a fan of Don and Audrey Wood. 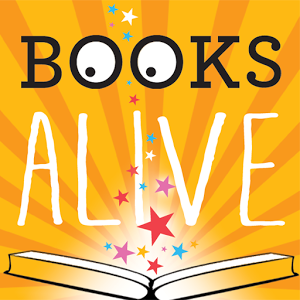 Be sure you check out all their other amazing stories as well. You’ll end up with a basketful of favorites! 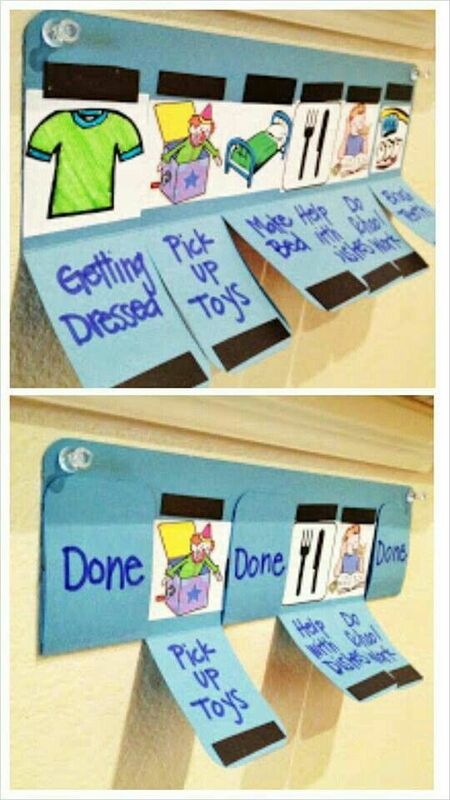 Then look at a few more ideas for helping little ones develop a bedtime routine to make your nights less restless. 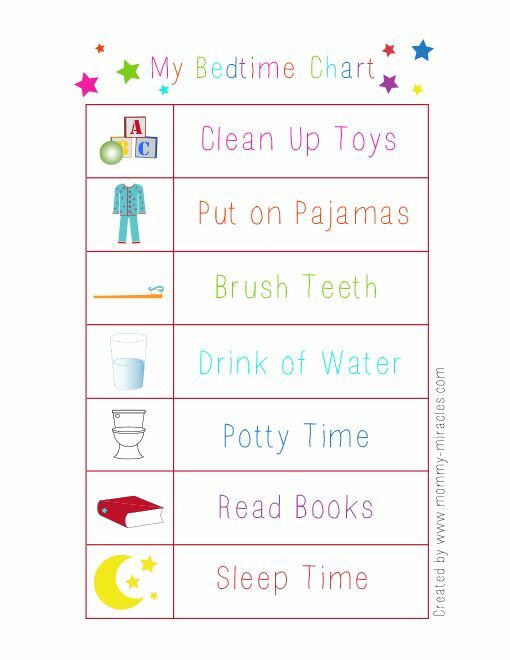 First of all, find a bedtime routine that works for you! Not every family is the same and there’s not one bedtime routine that works for everyone. Once you find your groove, choose an easy implementation. If you like charts, make one. If you prefer verbal, sing a tune. One family I know took pictures of their child doing it right, step-by-step, and then put them into a tiny photo album (Grandma’s Brag Book kind of album). Then every night until the routine was learned, they flipped through the pages of the album as they moved to the next step until lights out. Here are a few basics, add or subtract whatever works for you. Another idea to add to your routine, is communication. 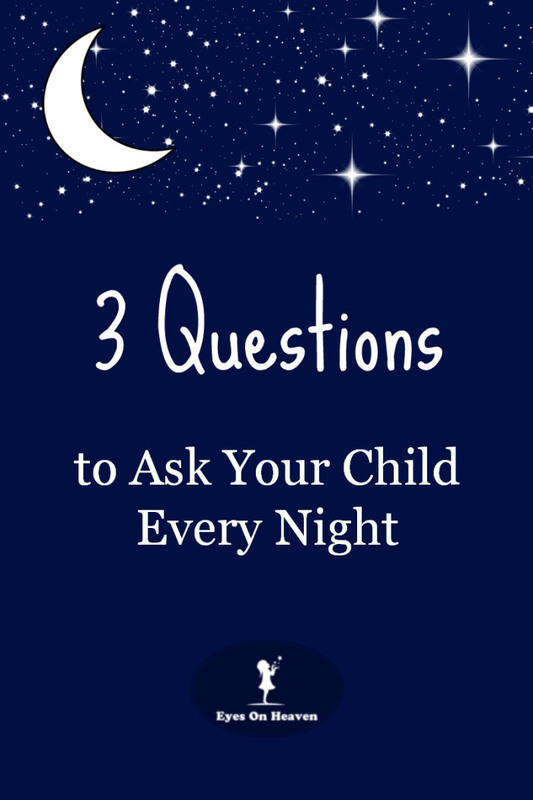 Ask Your Child 3 Questions is a simple way to open dialogue between parents and children and if done regularly, will keep the paths of communication open as they grow up. 1. What is something that made you happy today? 2. What is something that made you sad today? 3. What is something you learned today?